We believe clients are better served by the Firm, rather than by individuals. Partners and staff are available to serve our clients and their personal or business needs. We prepare federal, state, and local tax returns for individual, corporate, partnership, and fiduciary clients. 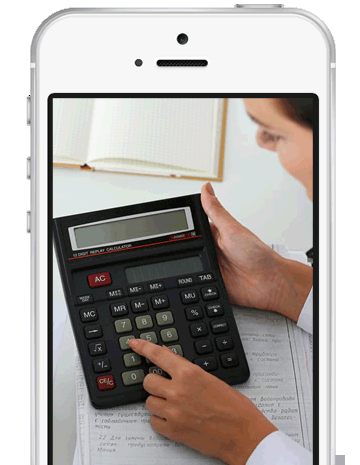 Mathis CPA & Associates, LLC offer comprehensive tax preparation & planning services in Southwest Florida. Preparation of federal, state, and local tax returns for individual, corporate clients. Tax planning to limit and estimate tax liability as well as estate and trust planning. Bookkeeping, Compilation and Review are the most fundamental services we offer our clients. We offer valuable, time saving payroll services that meet your business needs. We can assess our client's needs and recommend an accounting software package. We are a member of the QuickBooks Professional Advisors Program.